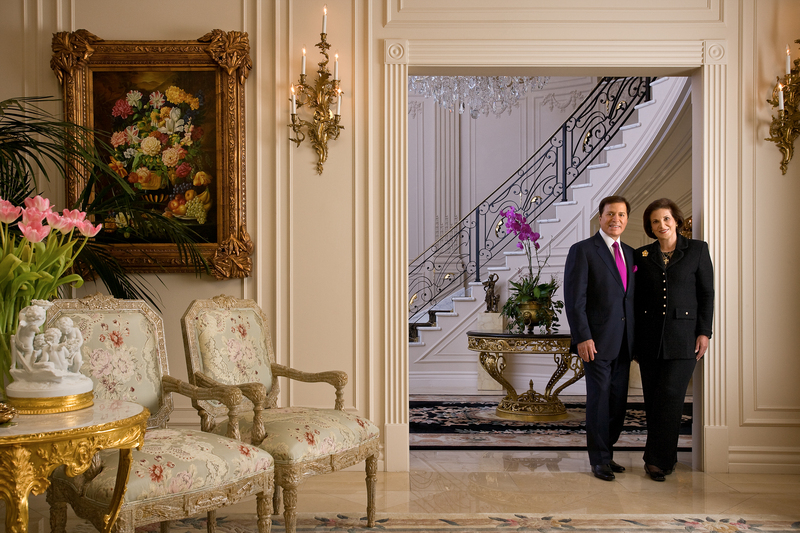 Portrait of C. Frederick and Susan Wehba in their Beverly Hills home for First Republic Bank. Usage: As per 2008 contract between JSP and FRB. Photo Â©2008 Jamey Stillings, All Rights Reserved.